Discover who loves to skip in the fields, who can climb trees and who is always getting into mischief! 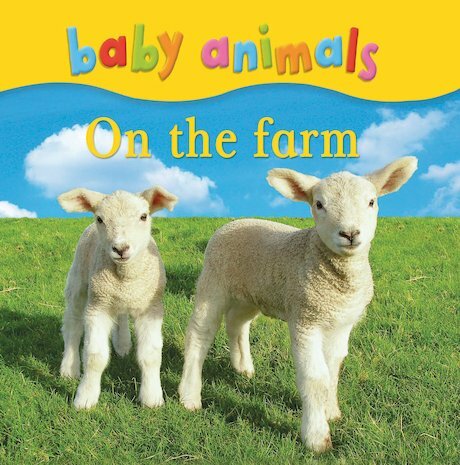 An adorable first book about baby farm animals, which combines heart-melting colour photos with a simple text full of surprising facts. Build literacy and a love of nature when you explore the animal kingdom by getting close to its cutest babies!